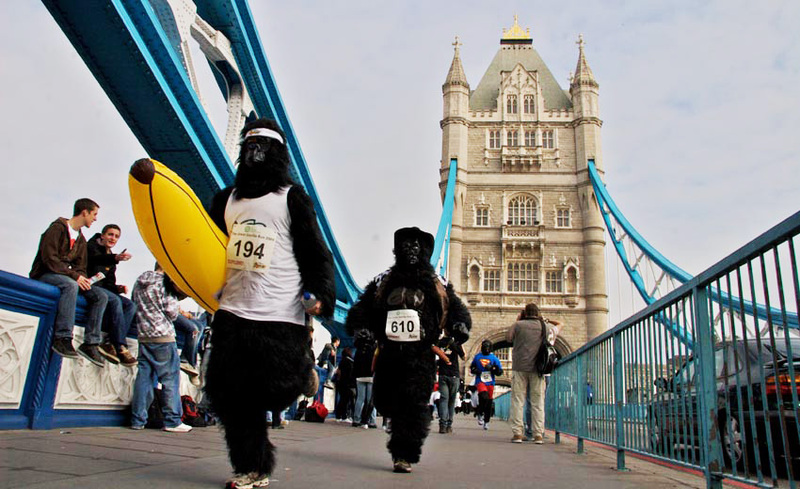 If you’re looking for something to do in London this weekend, how about going bananas and supporting the 1000 gorillas in their charity fun run to help save the world’s last remaining 720 mountain gorillas left in the wild. 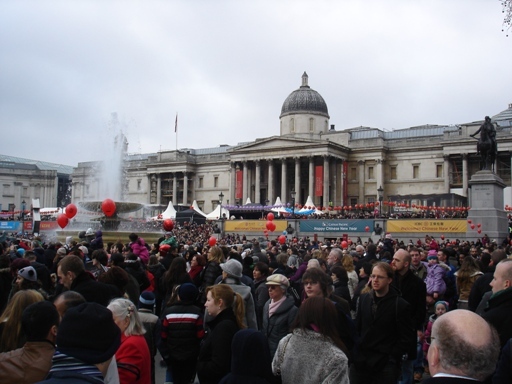 If you’re looking for a different excuse to plan a trip to Denmark, how about visiting the international Ribe Viking Market? 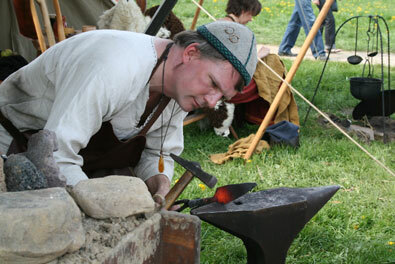 In 2011, the Ribe Viking Market takes place on 30 April to 6 May.